Posted by Uli Schuster at 11:12 pm on December 17th, 2016. 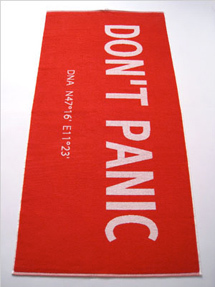 Categories: Don't Panic. 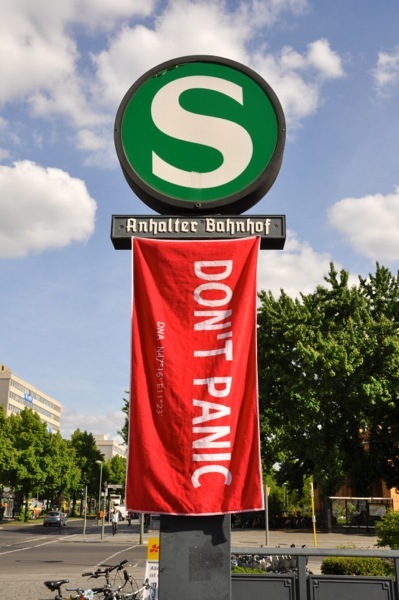 Tags: Anhalter, Don't Panic, Don't Panic Towel, Douglas Adams, h2g2, Handtuch, Shop, Weihnachten.